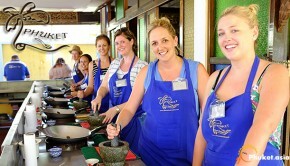 Tourists and travelers visiting Phuket generally walk along the Old Phuket Town. It is a true adventure to walk around the old area of the Phuket City which would take you along the Krabi, Debuk, and Thalang Roads. The architecture in this part of the town would take you down the memory lane where you are reminded of the architectural relics of about a century ago. 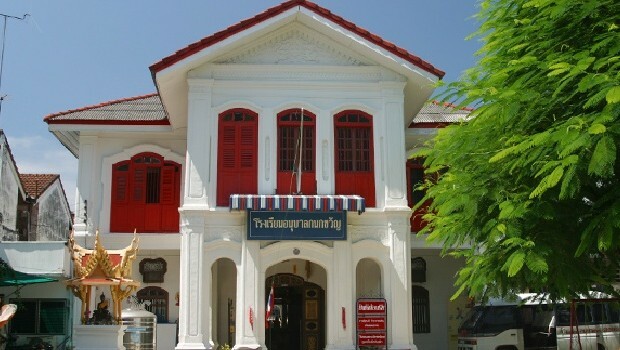 The architecture in the Old Phuket Town is reflective of the influence of the British on the land during the time. There are two basic types of building that stand out. One includes the shop house, and the other the big mansion. Don't subscribe All Replies to my comments Notify me of followup comments via e-mail. You can also <a href='http://www.gophuket.asia/comment-subscriptions?srp=136&srk=460b2a19ca338a9cc1a84e57d7205774&sra=s'>subscribe</a> without commenting.